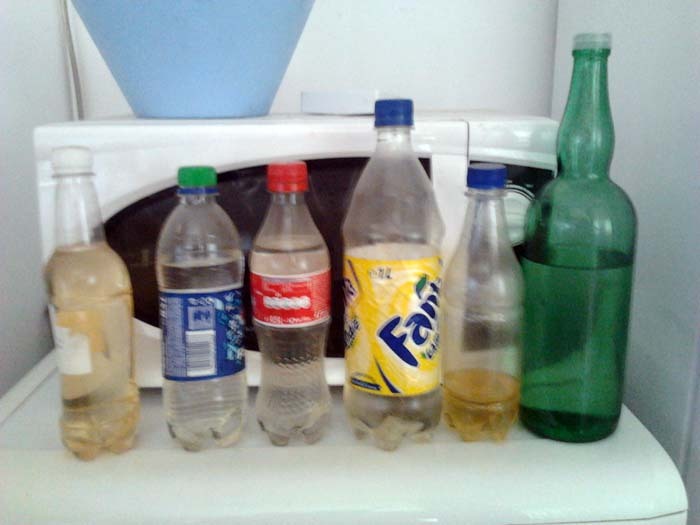 …the soda and water bottles in your house actually contain homemade wine and liquor. That’s perfectly right:). Have a happy new year, Sam! So I am Romanian after all…Cheer! Noroc!